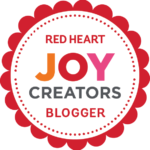 I am so excited to share this free crochet pattern with you! The “Fat Bottom Bag” is designed by Dearest Debi. 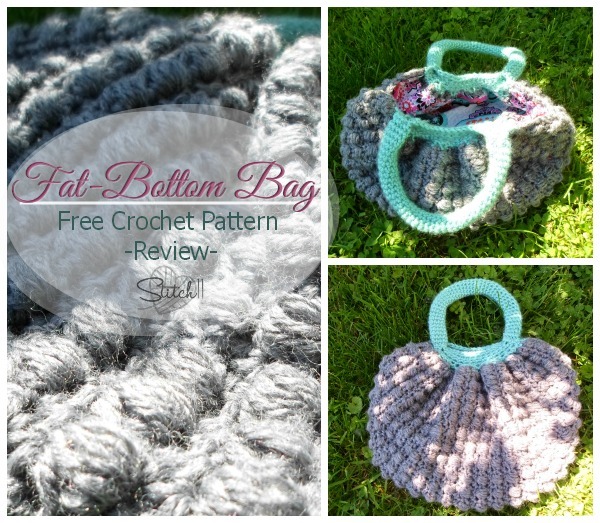 Last week I was browsing through her free patterns when I discovered this stunning and PERFECT free purse pattern. The stitches are so much fun and prevent you from getting bored with the project. But my favorite thing (by far) about this pattern is the way it comes together. I have never made anything like this. It kept me guessing through the entire process.. and just when I was almost finished- it all made perfect sense and came together so beautifully! I highly recommend this pattern to anyone who is wanting to make a new purse! The purse I have been using for the last year from my own free pattern was starting to get a little ragged. Between its daily use, getting pooped on by a bird, and my keys always poking through it… I was starting to be embarrassed to carry it around with me… not that the design was bad… but it was definitely used until it was ragged. I did do the top differently but only because when I got to that point, I knew I was crocheting my handles… and I wasn’t near my computer to see the pattern.